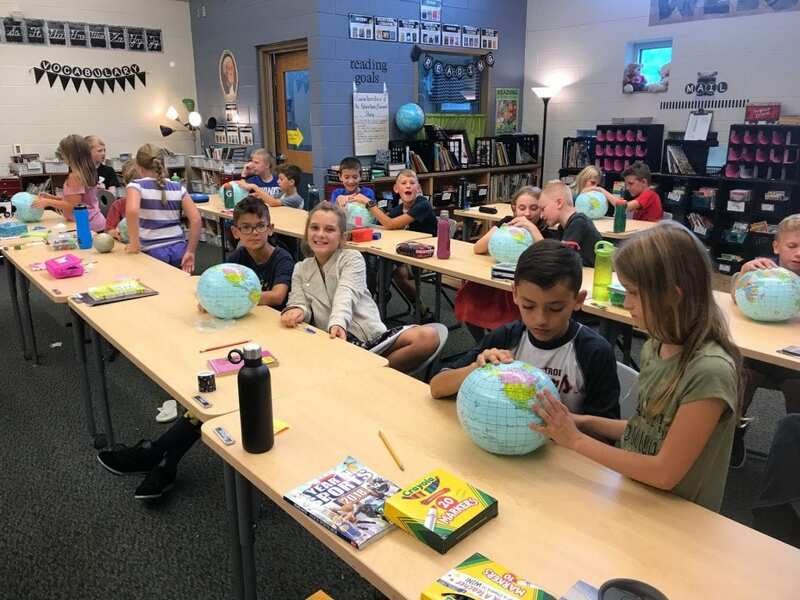 The 2nd BEST day of 4th grade! 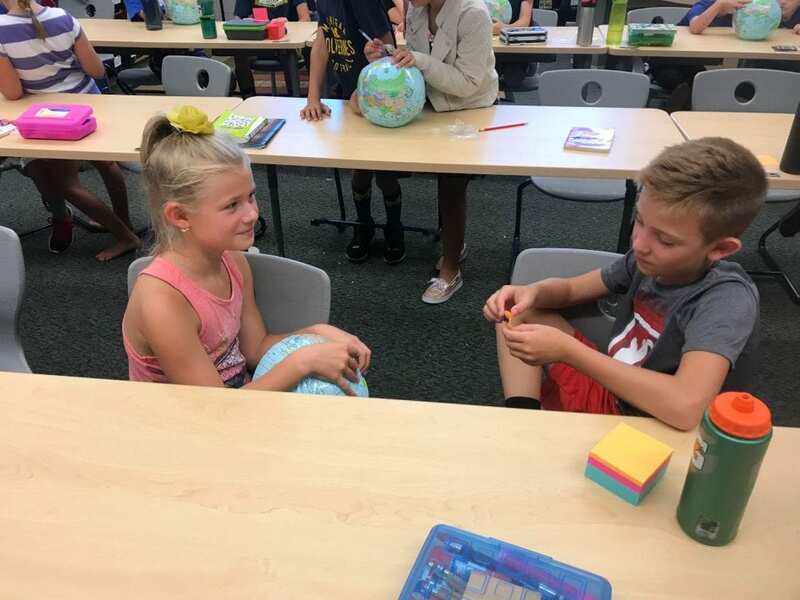 Today we focused on partner work and our breathing. 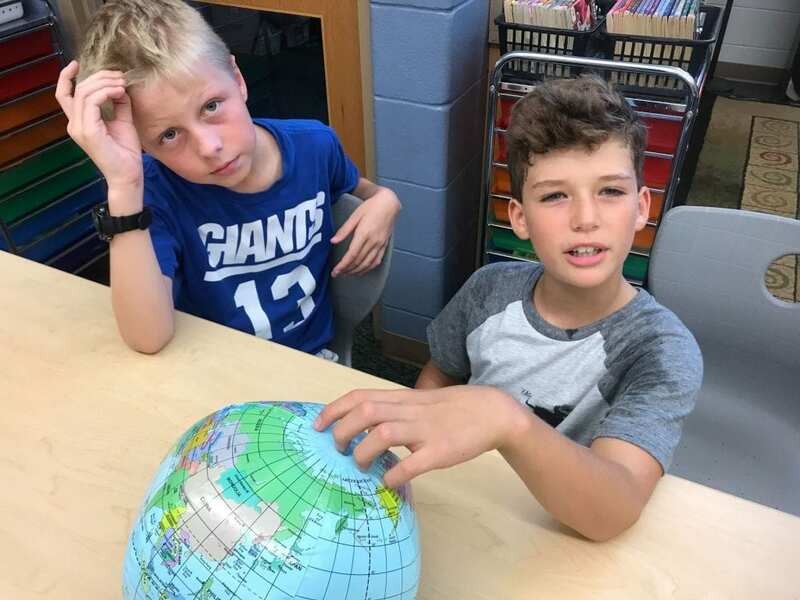 We also started our first math lesson on place value, we discussed what we need to do our best reading and started reading STONE FOX, in writing we started a pre-assessment by writing about an important person in our life and a memory we had with that person, and in Social Studies we will begin working on Economics and we started reading a book titled, “Lawn Boy,” by Gary Paulsen. 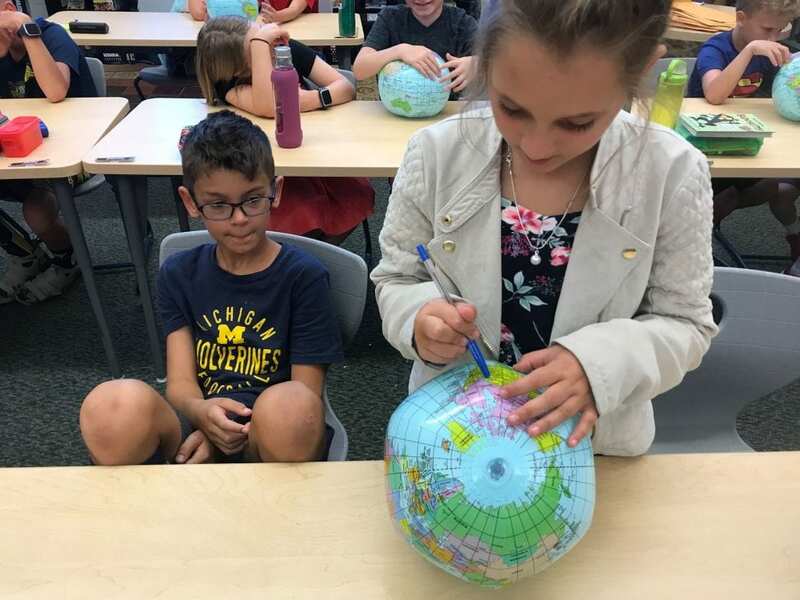 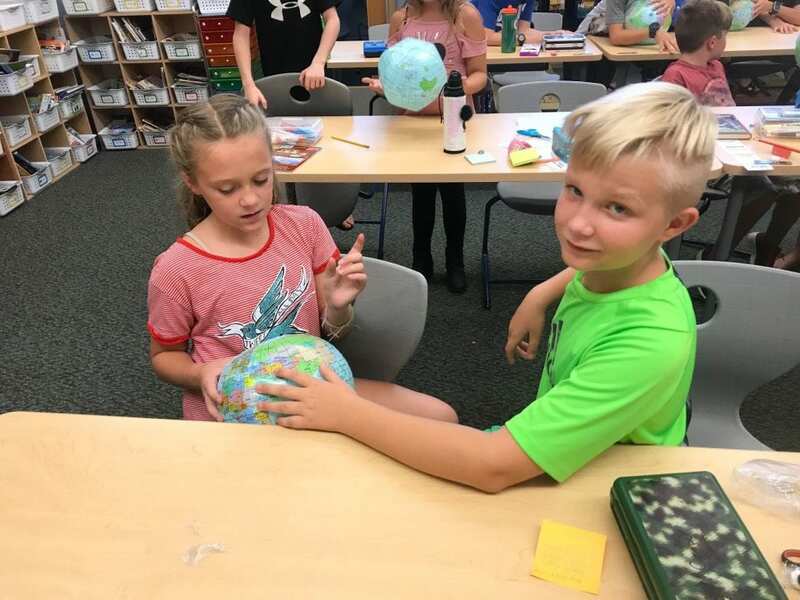 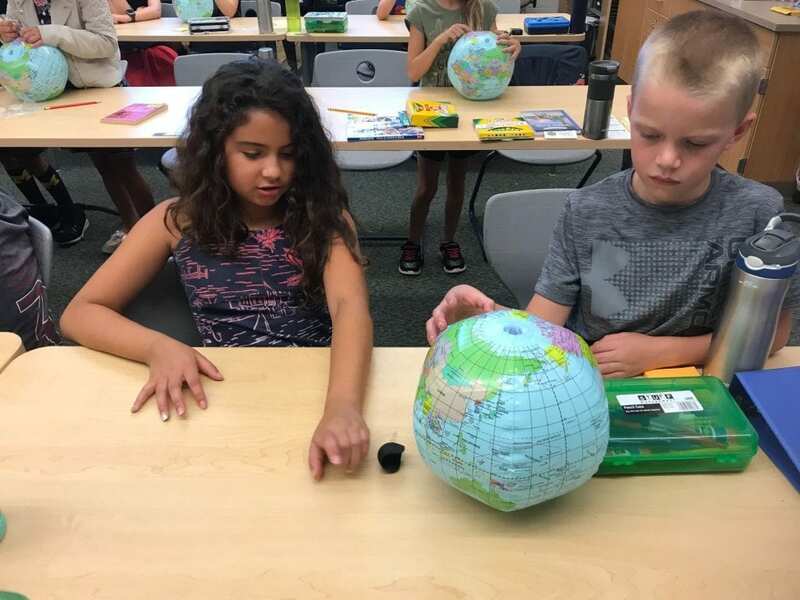 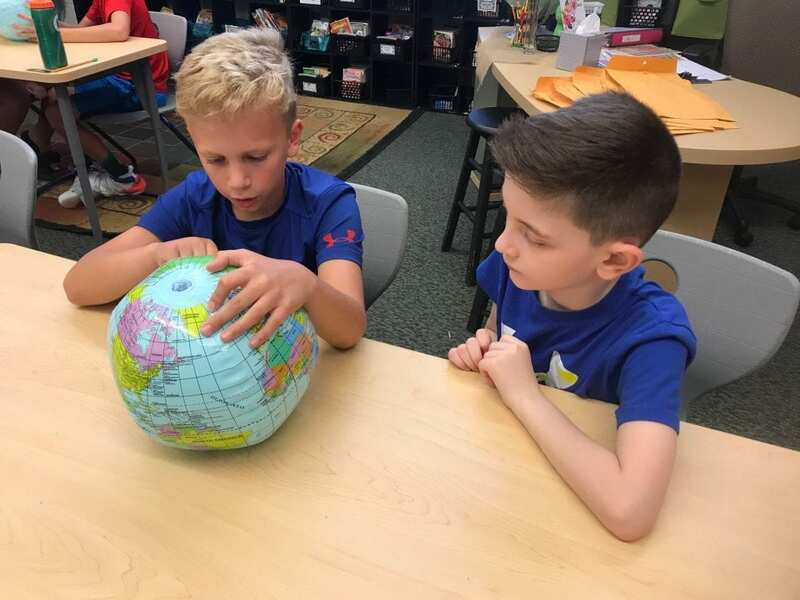 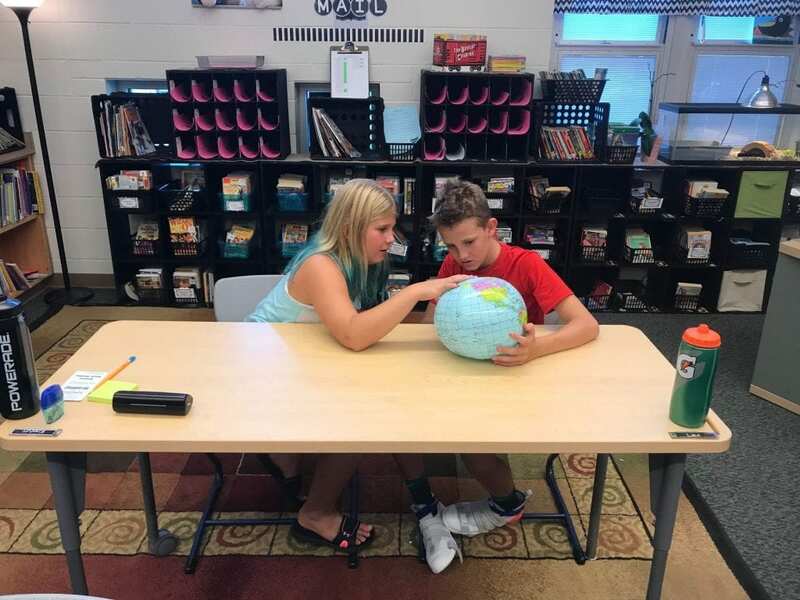 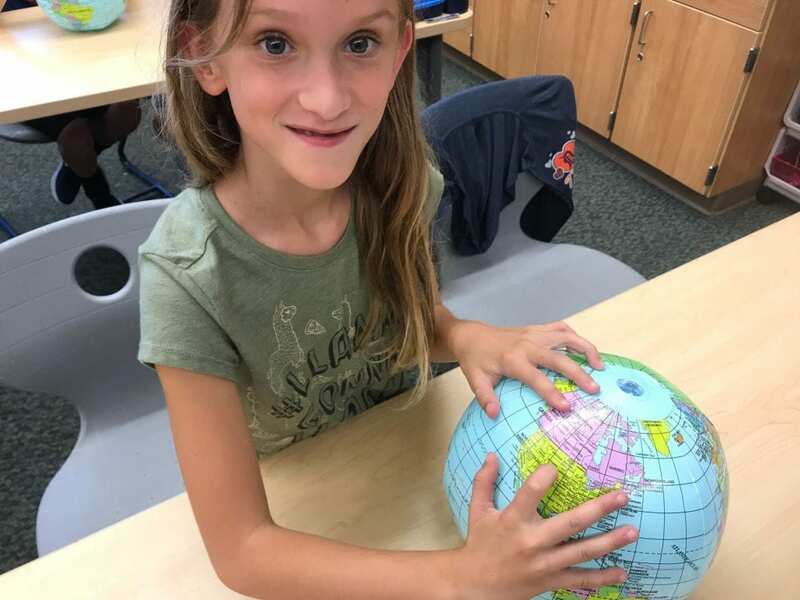 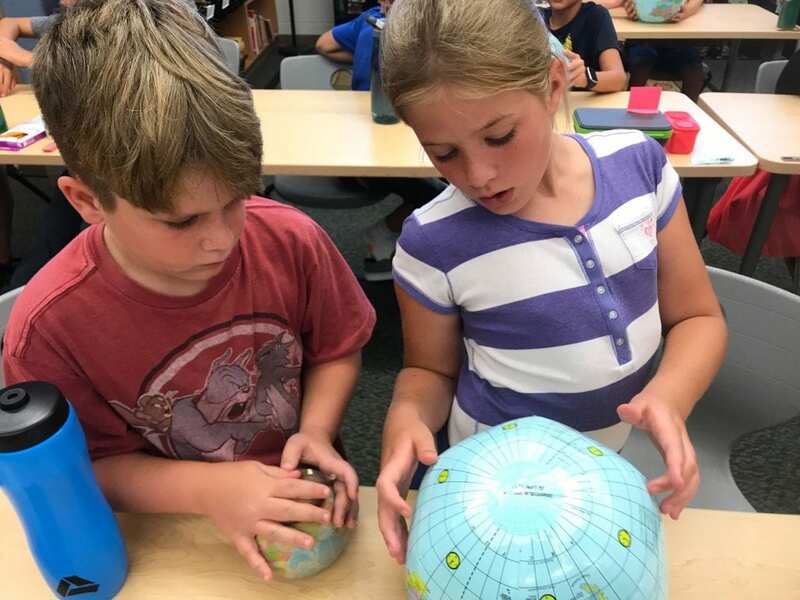 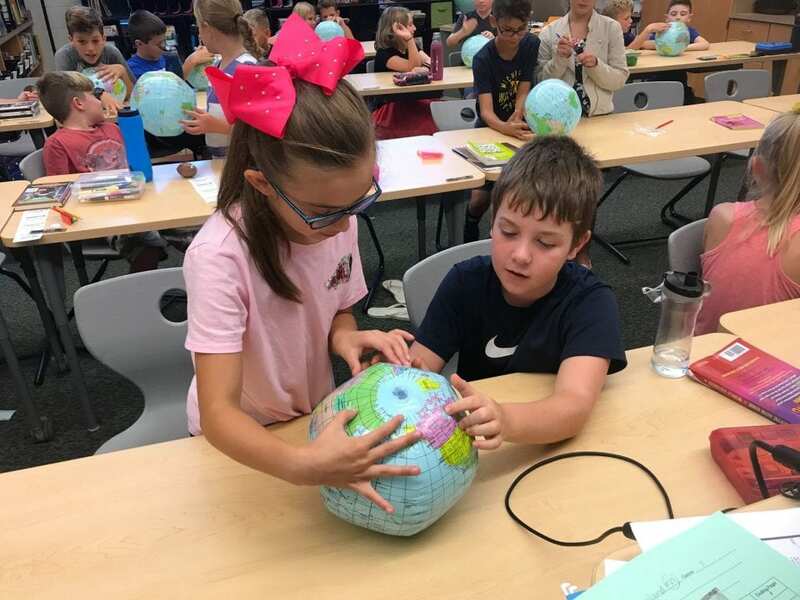 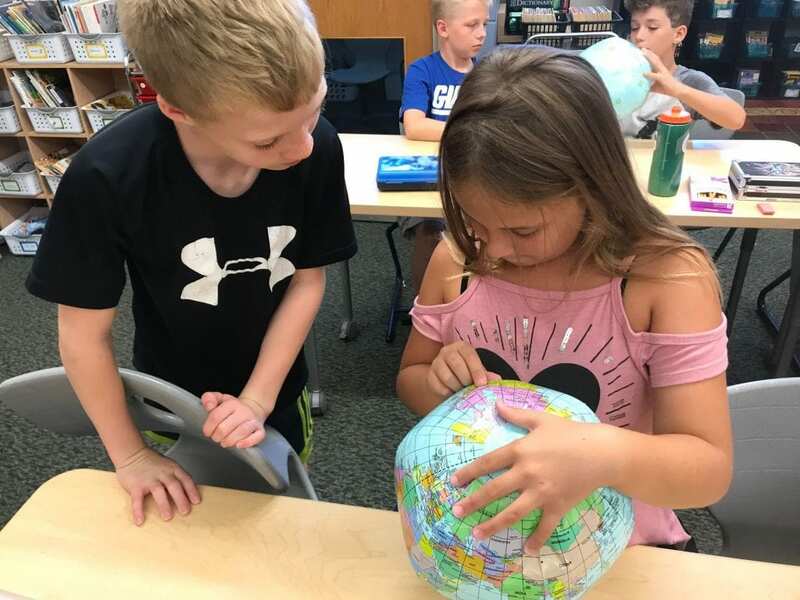 The globe activity was a partner activity, in which they had to see, think and wonder about the Earth. 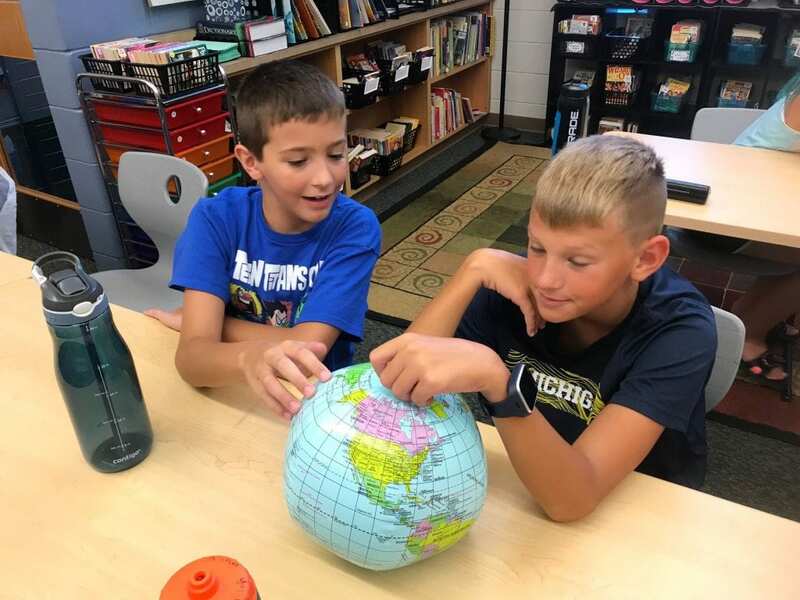 We used our indoor recess games at noon, since it was raining. 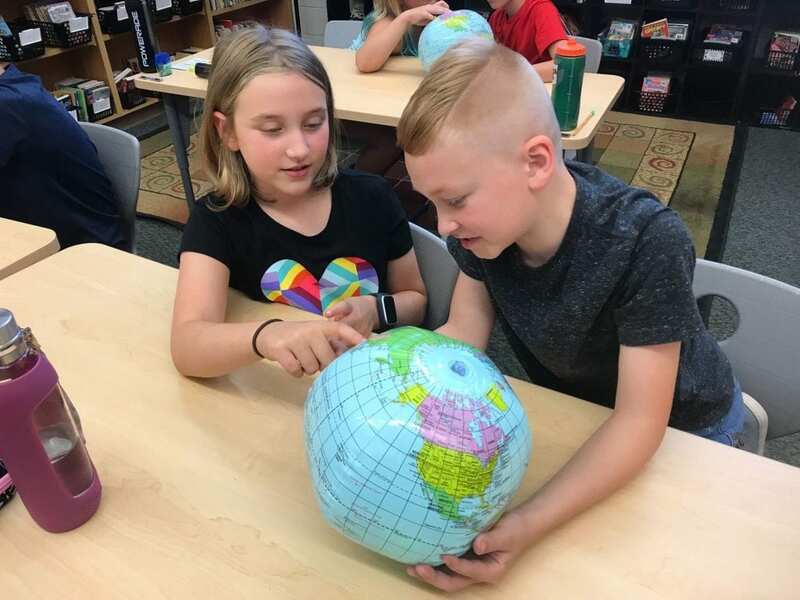 We ended our day by taking our Kindergarten bus buddies to their busses. 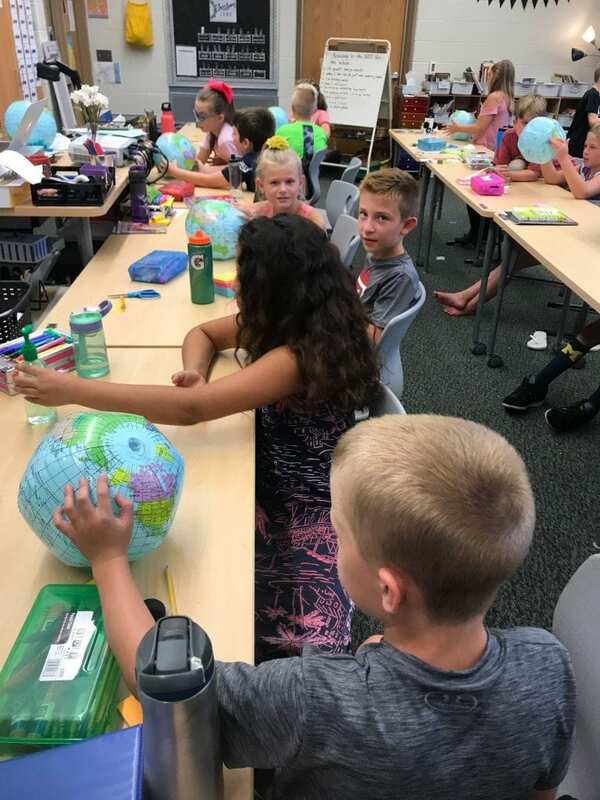 It has been an amazing first two days of fourth grade!